Planting Promise was founded in 2008 when Rocco Falconer travelled to Sierra Leone. He met with Eddie Boston-Mammah, a local philanthropist whose wartime experiences had convinced him of the need to engage with his country’s development. Together, Rocco and Eddie decided to start a small school. They found a half-completed shell of a building in central Freetown, got a piece of tarpaulin to form a makeshift roof, got tables, chairs, blackboards, teachers: the most basic elements to form a school. 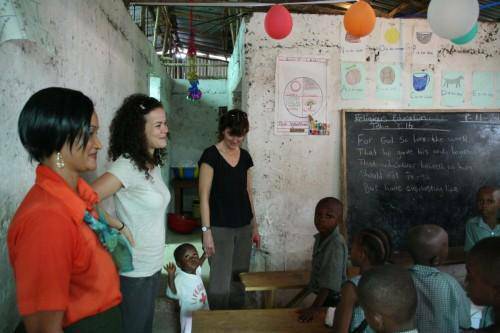 The school was closed for two years due to the Ebola crisis, but has now reopened! Planting Promise have a vision of every Sierra Leonean having access to the highest quality of education, from primary school through to university, funded by the thriving, sustainable enterprises of their communities. 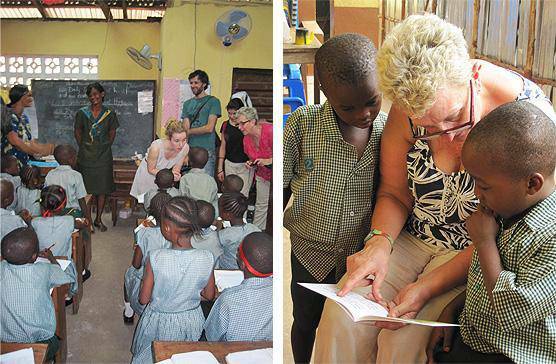 The charity runs 6 schools, including 5 primary schools and one nursery. 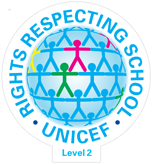 They also run an adult education programme, which is attached to their school in Freetown. Planting Promise also runs 5 farms which harvest rice and cassava food crops. The farms help keep money in the country, increase rural employment and pay for the cost of running the schools. Planting Promise also run an internet cafe in Freetown which generates income and gives computer training. Thanks to the Prince’s Foundation, in 2017 there is an amazing chance to raise the £31,500 needed to transform our partner school’s building in Freetown Sierra Leone! For every £ donated, the Prince’s Foundation will donate £1.50! Rocco, to raise the profile of this campaign, has just cycled 500 km from Freetown to Liberia, the site of the first Ebola case! He slept rough en route. No mean feat. In February 2012 four more school staff visited the school where they worked in classrooms sharing practice and getting to know the staff and children. 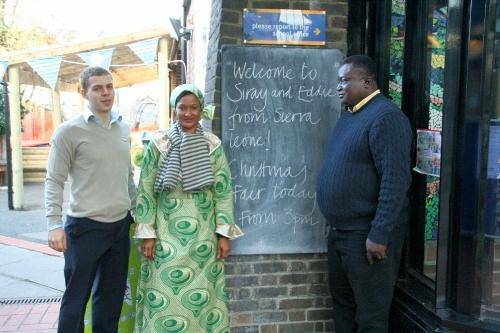 The headteacher of Planting Promise School, Siray Boston-Mammah, visited Eleanor Palmer in December. 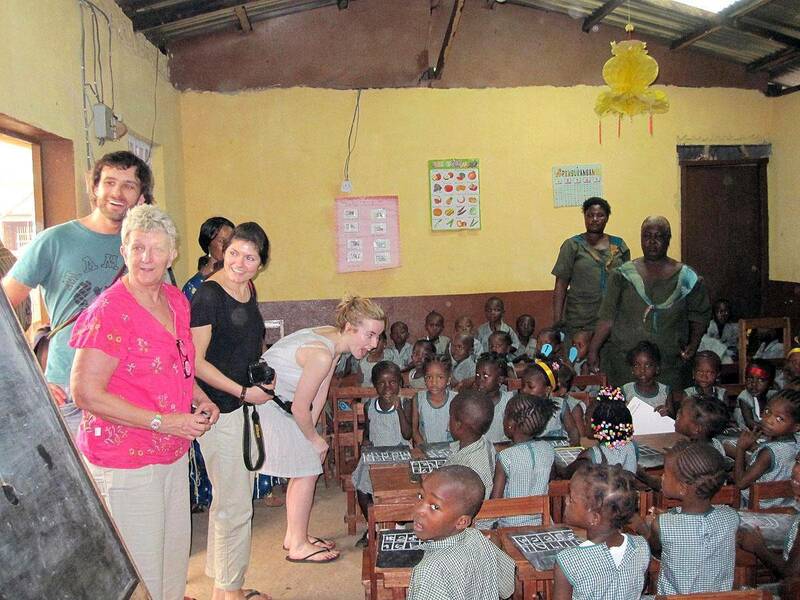 Kate Frood and Sally Hill spent a fantastic week at the school in November 2010. In January 2011, we sold some fabrics printed by parents at the Planting Promise school and raised money to buy five sewing machines. Parents at Planting Promise are using the machines to make garments which they can then sell and make more money to help run the school. 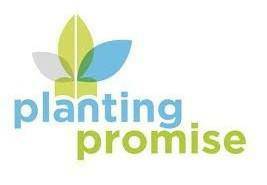 We have regular fundraising events in school to support Planting Promise. 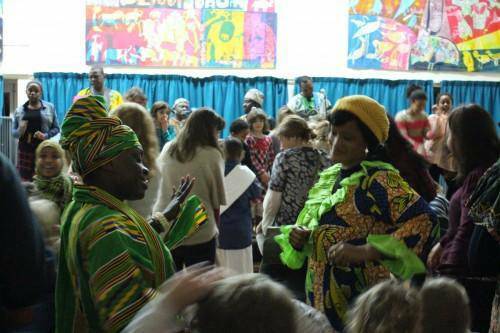 The most recent of these was a fantastic Celebrating Black Culture party in January 2016 which raised over £1,000.